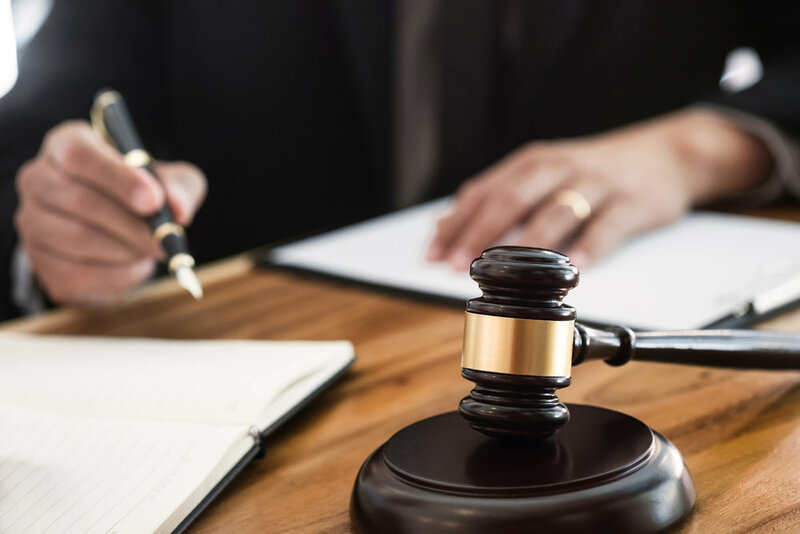 If you are charged with a DUI in the State of California and you end up pleading or being found guilty, you will likely be given an advisement based on the 1981 California Supreme Court case, People v. Watson. This advisement is also referred to as the ”Watson Advisement”. This advisement is usually incorporated into the Plea Agreement and read aloud by the judge to serve as a warning of the potentially hazardous outcome should their driving cause a death in the future. 3. That if they do drive under the influence and as a result a person is killed, that they can be charged with murder. This warning doesn’t really affect you when you enter your plea, and it may never have an impact on your life in the future, but it is still a real possibility. Even if you have not been given a Watson advisement, it is still possible to be charged with Murder as a result of a DUI, as opposed to Manslaughter. However, every case is different!